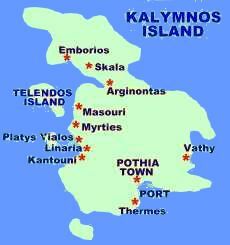 The island of Kalymnos belongs to the Dodecanese group of islands and is situated between the islands of Kos and Leros. 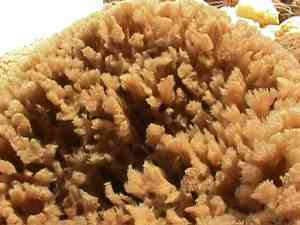 Kalymnos is world renown for its natural sponges and its sponge fishermen. 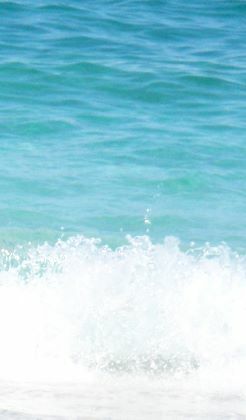 Sponge fishing has been a main occupation of locals since ancient times and it is what had brought wealth to the island from the past. ROCK CLIMBING IN KALYMNOS. The islands mountainous terrain with many caves and limestone cliffs has made Kalymnos equally well know around the world for its cliff climbing possibilities and has become a world center for Rock Climbers.